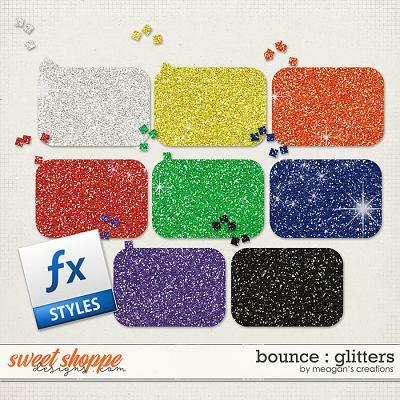 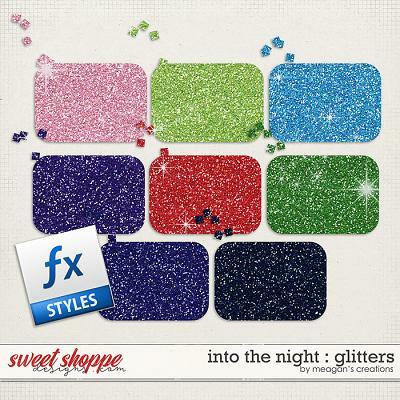 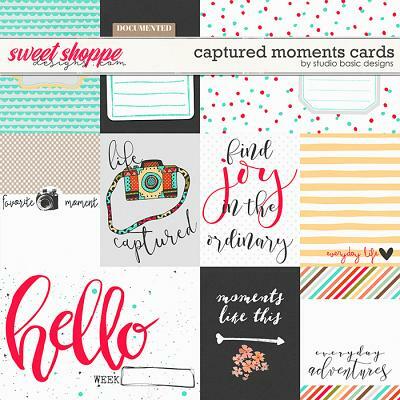 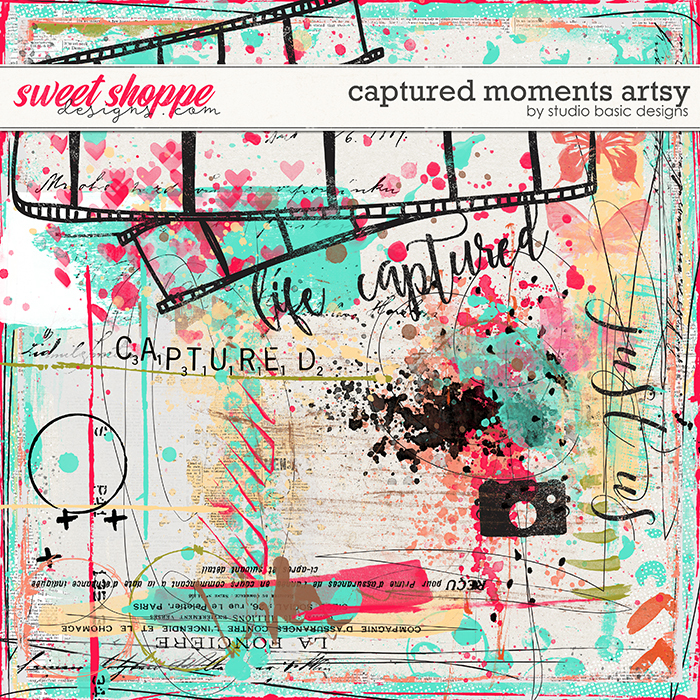 ‘Captured Moments Artsy’ is a delicious collection of signature mixed media brushes by Studio Basic Designs, created to perfectly coordinate and complement her digital scrapbooking kit ‘Captured Moments’: Full of light, pattern and thoughtful finishing touches this gorgeous kit is ideal to show off your favorite snaps; to journal about your love of photography or to simply scrap that perfect shot taken on that perfect day! 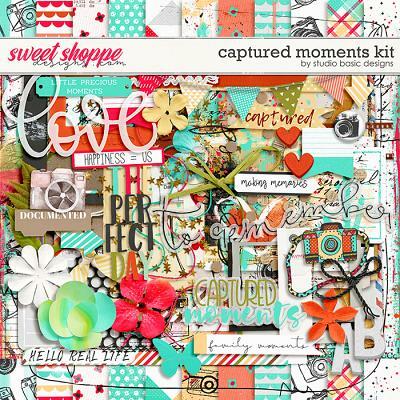 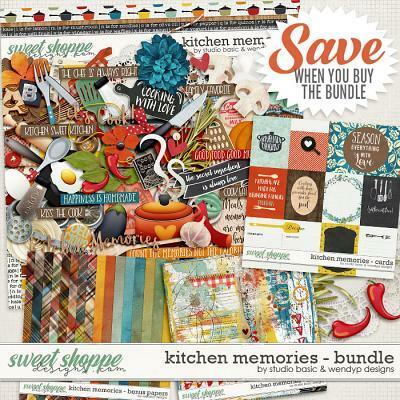 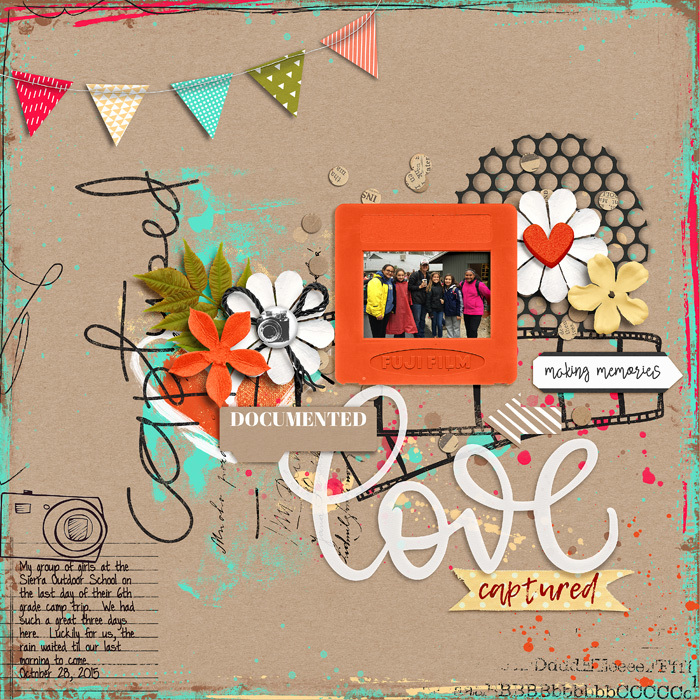 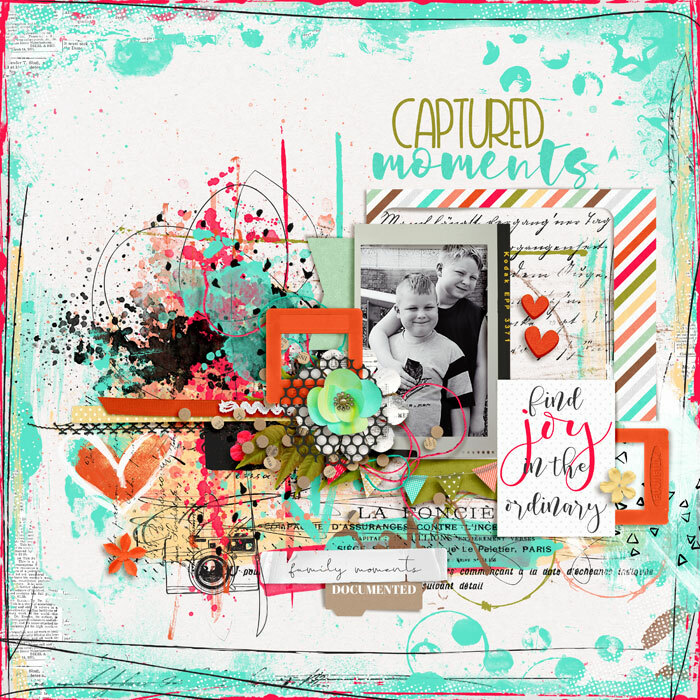 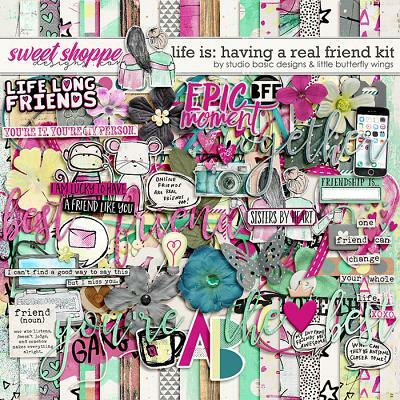 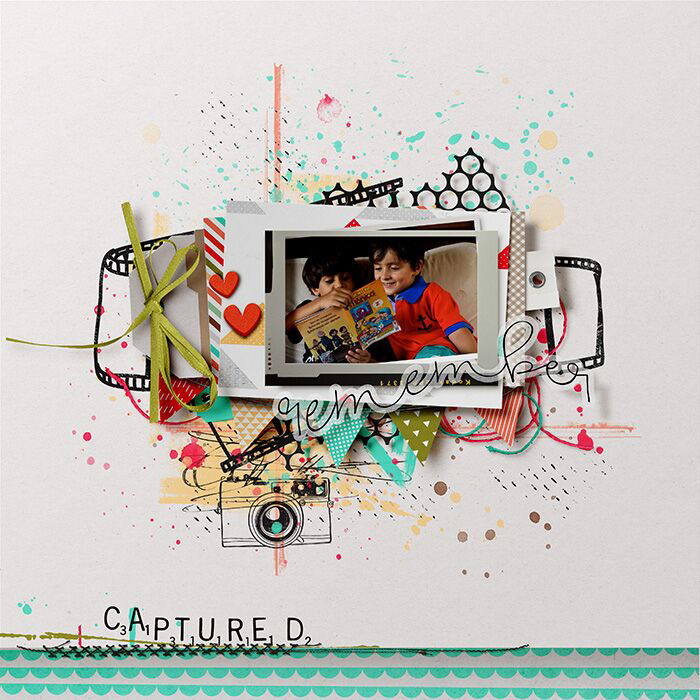 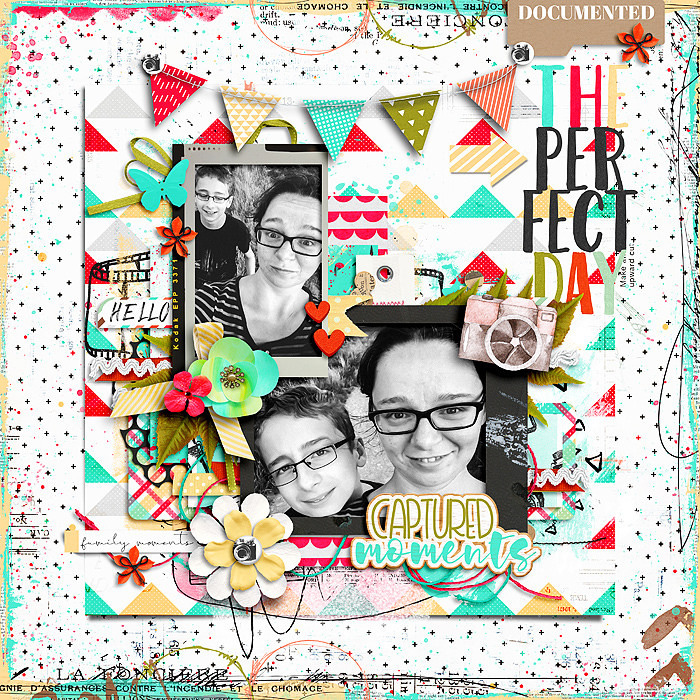 ‘Captured Moments Artsy’ contains a grand total of 15 elements (specifically 8 mixed media brushes and 2 mixed media page borders, plus some alternative versions). 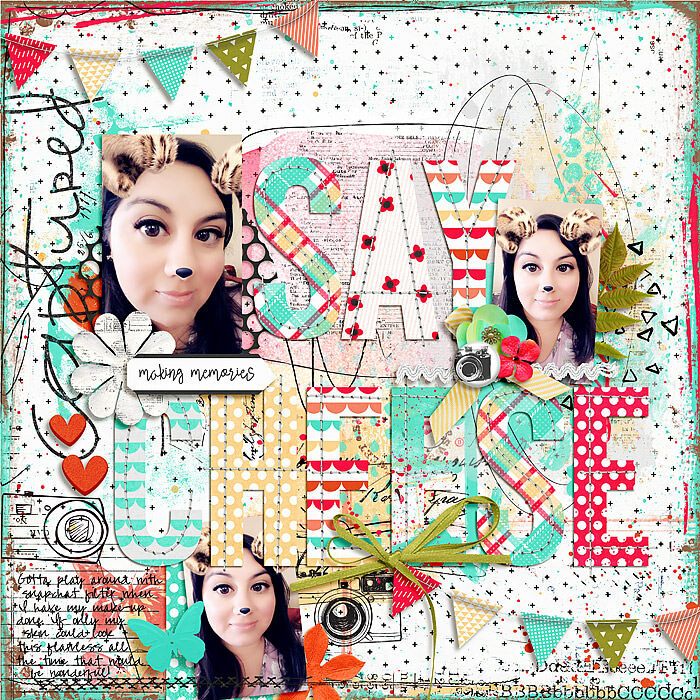 Each saved as individual .png files.